The ONLY cig adapter that we recommend! 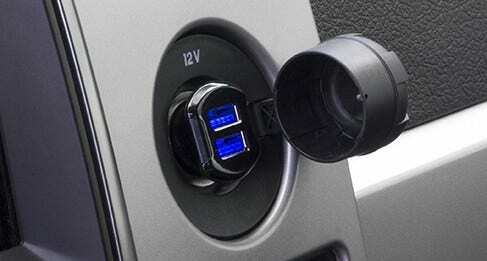 ReVolt™ dual is the world’s smallest yet most powerful USB car charger for mobile devices. Each of the USB ports packs 12 Watts (2.4A) of power to charge two iPads or smartphones at once at their full potential. ReVolt dual is low-profile and lightweight - perfect for any vehicle's power socket. Dual 12 Watt USB ports give you the fastest charging speed possible. 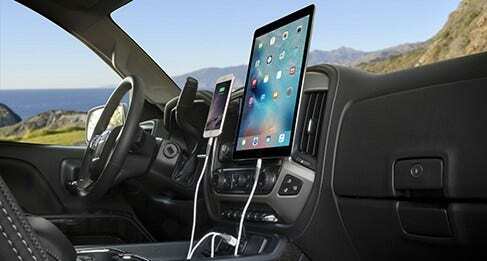 The latest iPads have been designed to charge at 12 Watts, making ReVolt™ the ideal charger for these devices. Optimized charging circuitry will not cause any harm to less powerful devices - iPhones and iPods will also charge at the fastest speeds possible. The USBC242M will even charge the Amazon Fire 35% faster than the standard charger. 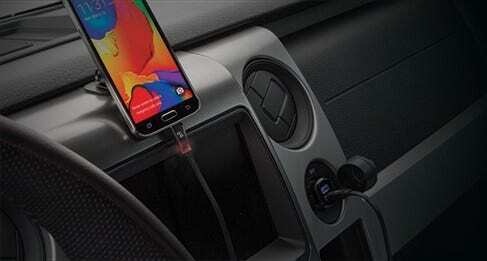 Android users, this Apple Car Charger iPad and iPhone does not limit you. With it’s optimized charging circuitry, the ReVolt makes it compatible with all!